 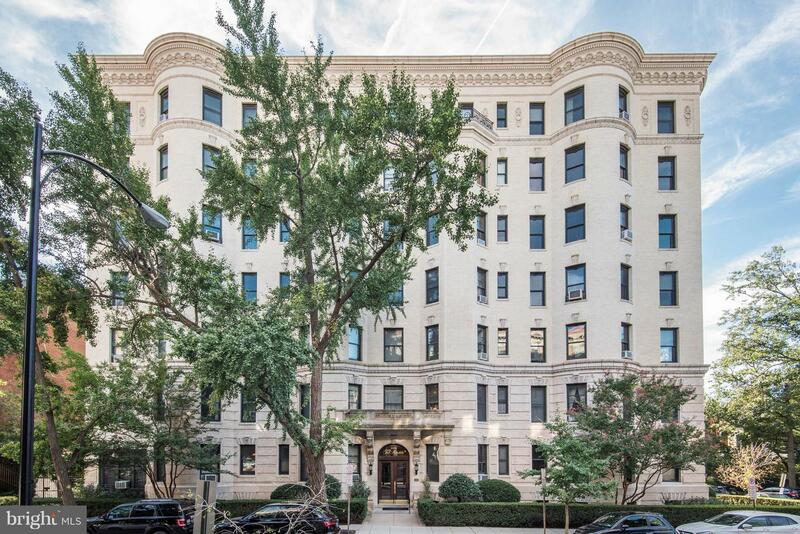 Rare opportunity to buy in The District's First Luxury Building! 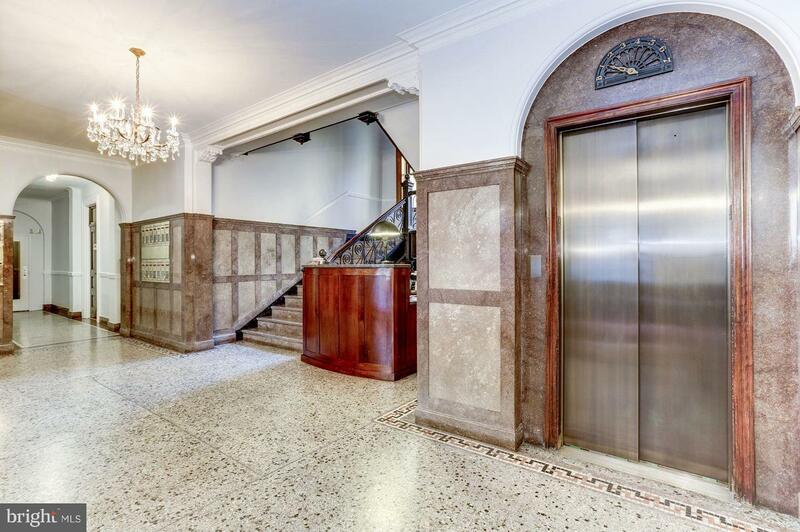 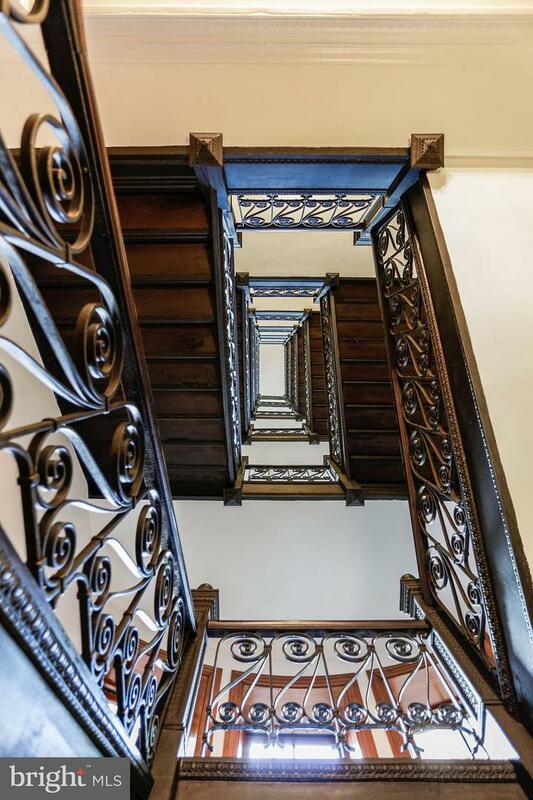 Stunning pre-war architecture on building exterior with intricate details, original elevator, beautiful metal work in stairwells, and immaculately groomed garden courtyard makes you feel like you're in Paris. 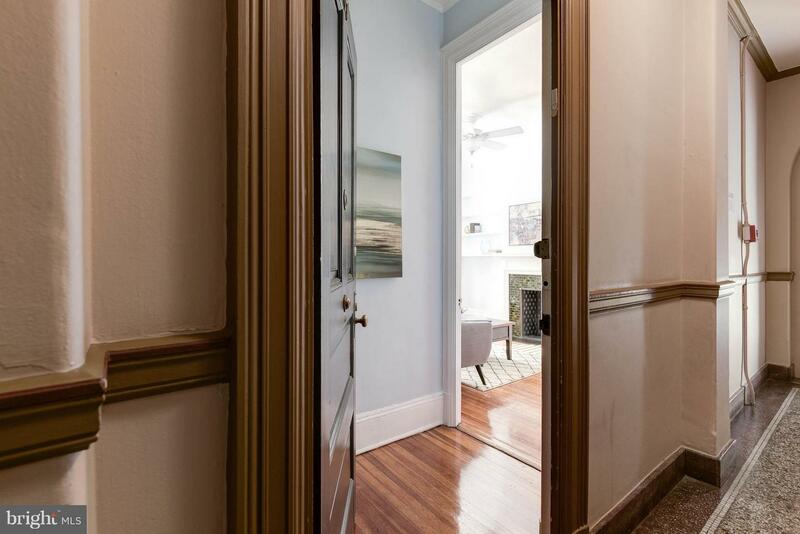 Charming 1 bedroom, 1 bath unit on the 6th floor with 10' ceilings, original trim, crown molding, decorative fireplace, built-ins and other details preserved throughout. 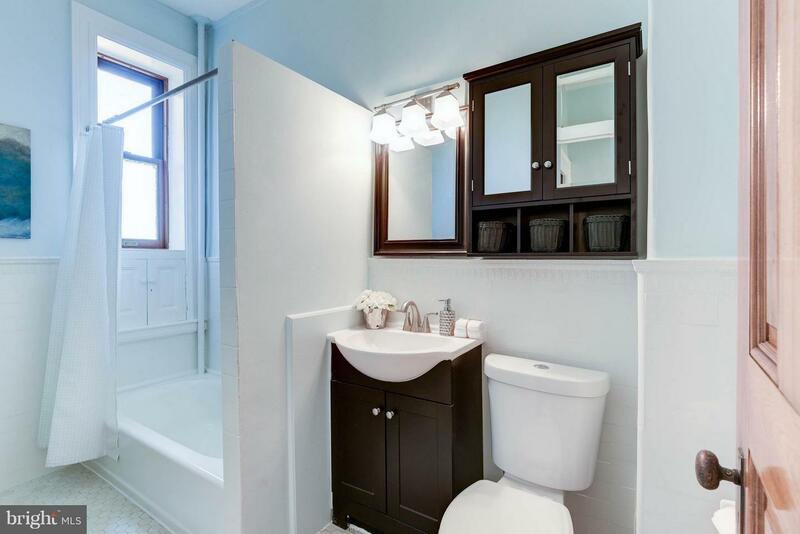 500 SF with thoughtful updates in the kitchen and bathroom. 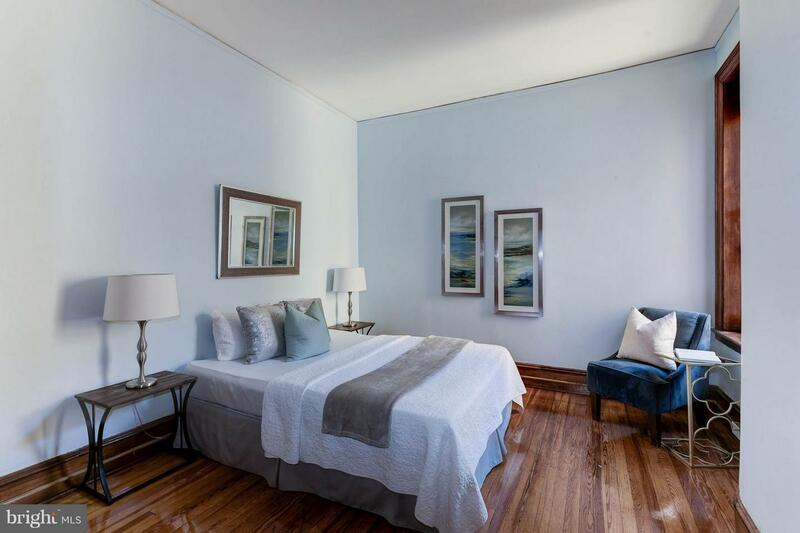 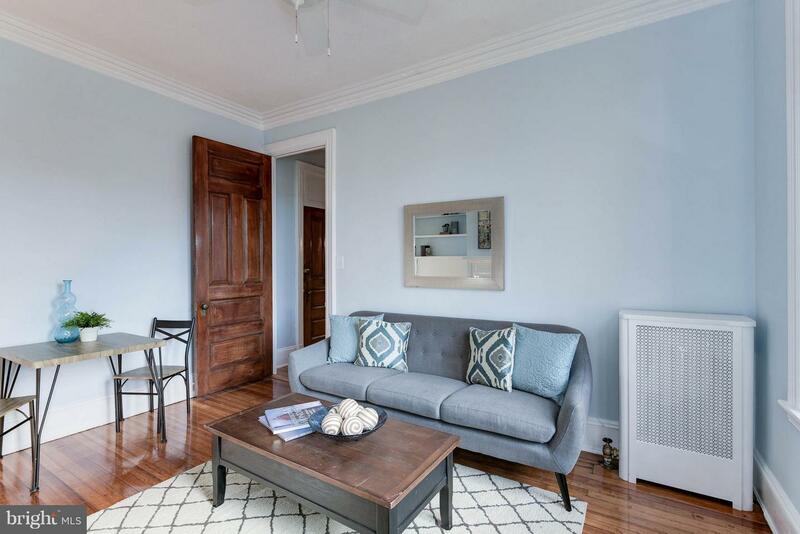 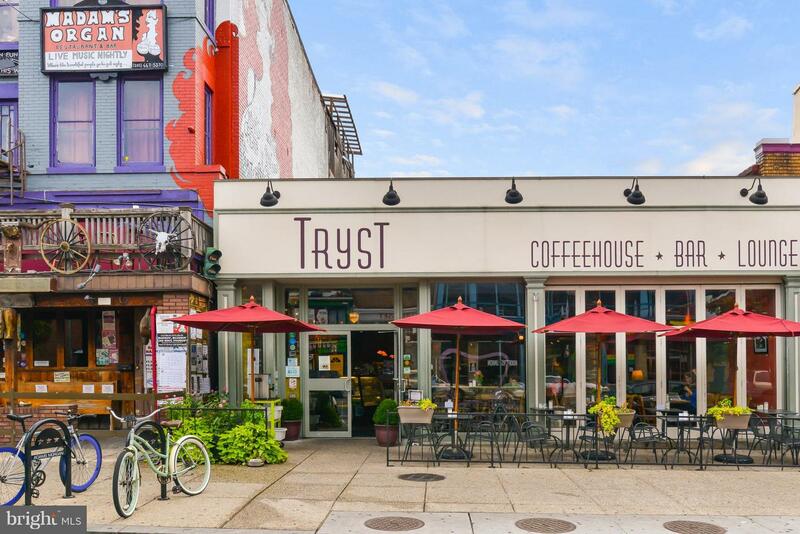 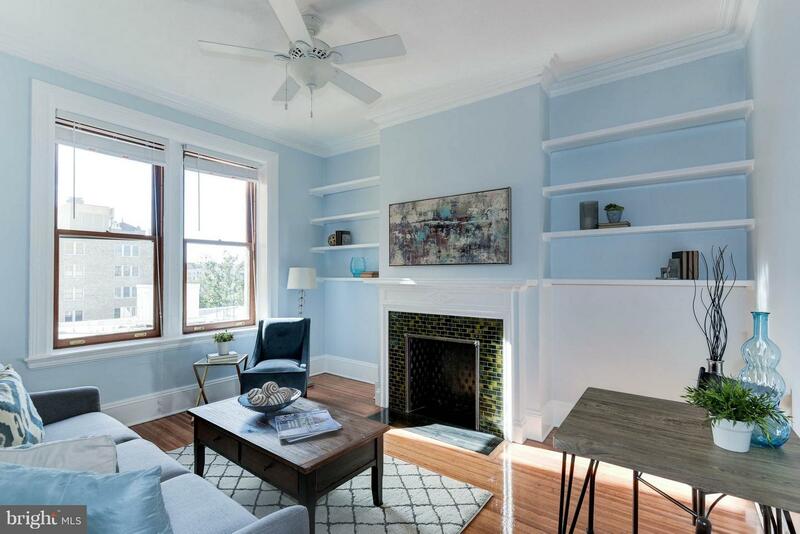 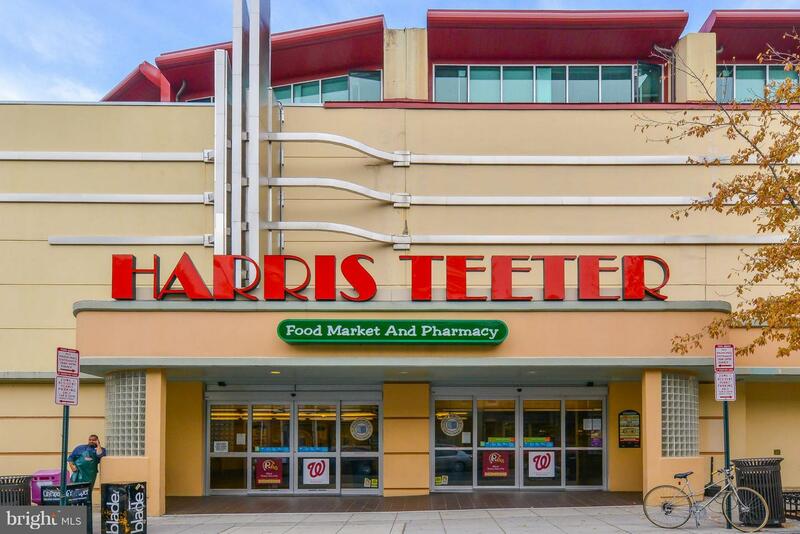 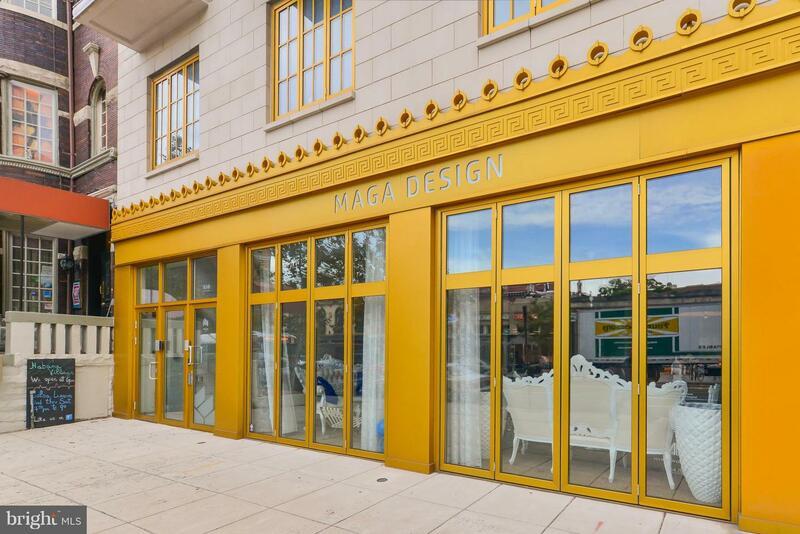 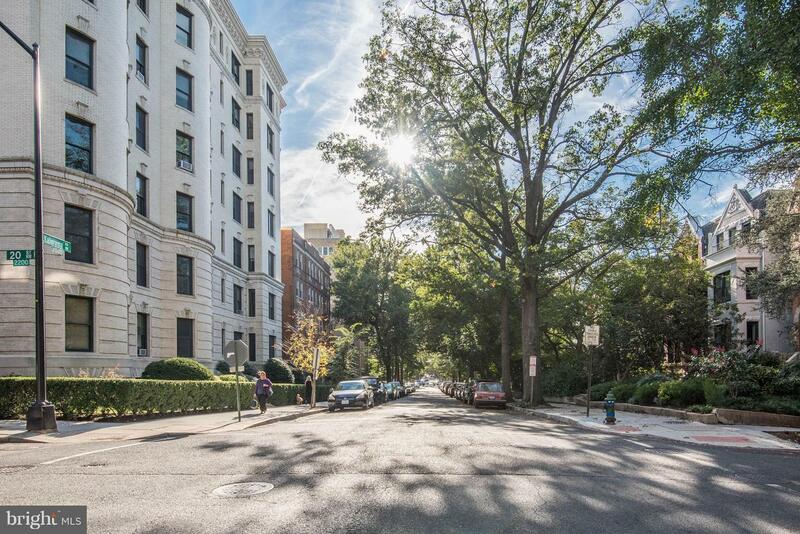 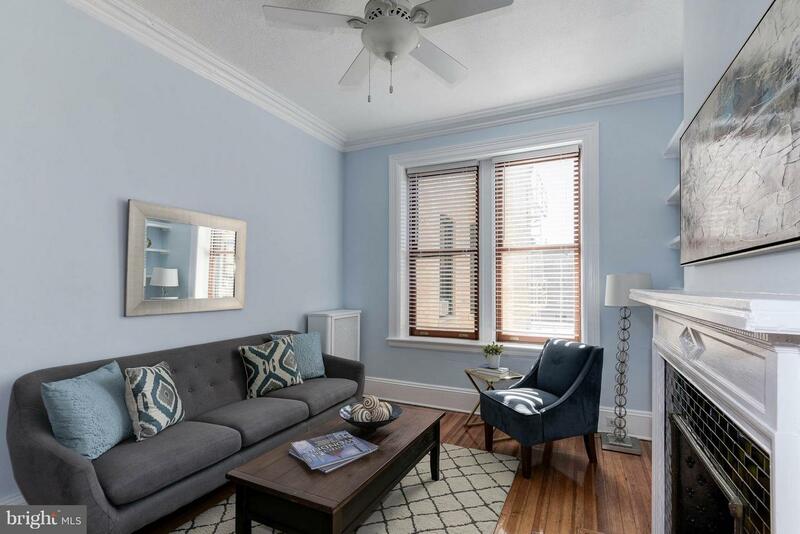  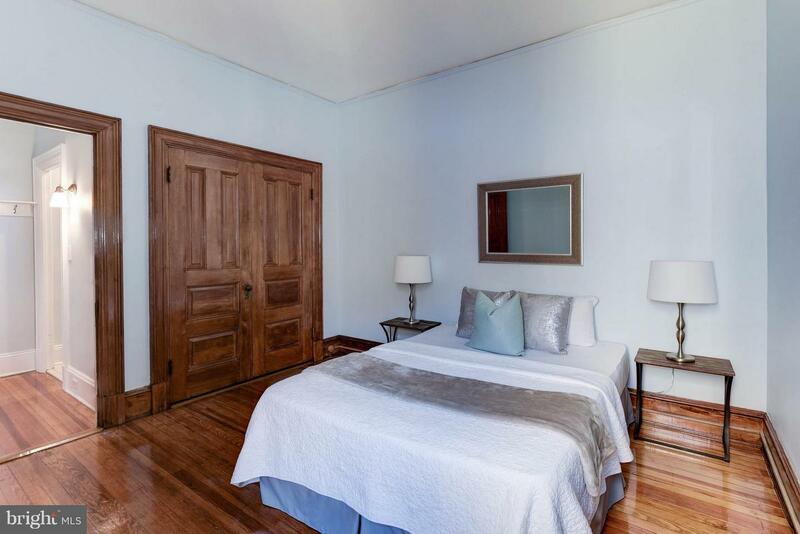 Perfect pied-a-terre or cozy urban sleeping space for an owner on the go.Central location positions you 1 block from Connecticut Ave bus lines; 2.5 blocks to Adams Morgan; .6mi to Woodley Park and/or Dupont Metro Stations (Red Line). 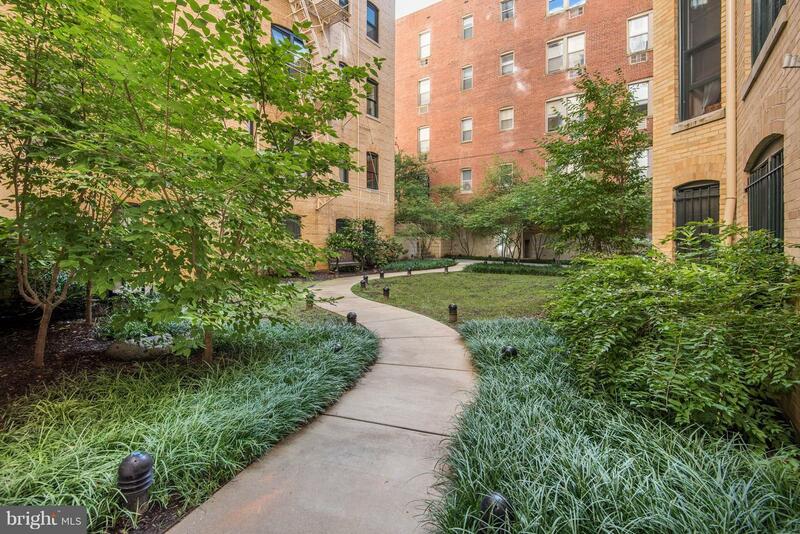 Co-op fee includes: Concierge, Property Taxes, Water, Sewer, Heat, Gas. 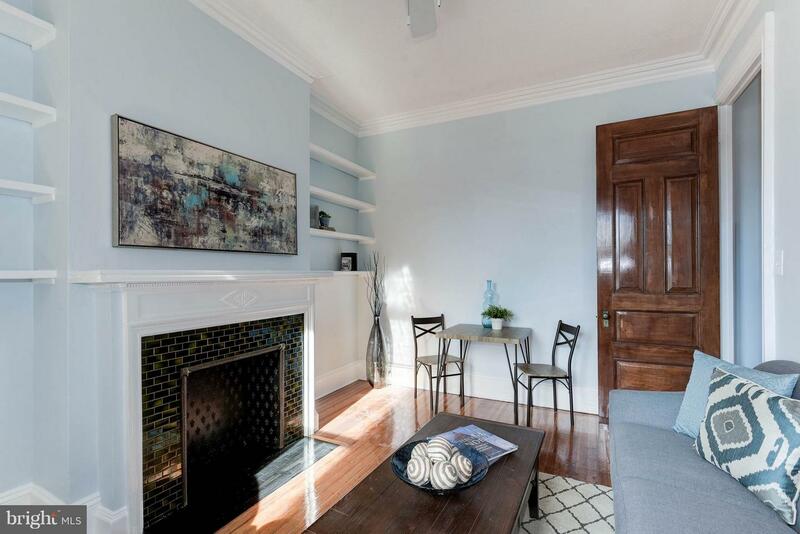 No underlying mortgage on the property. 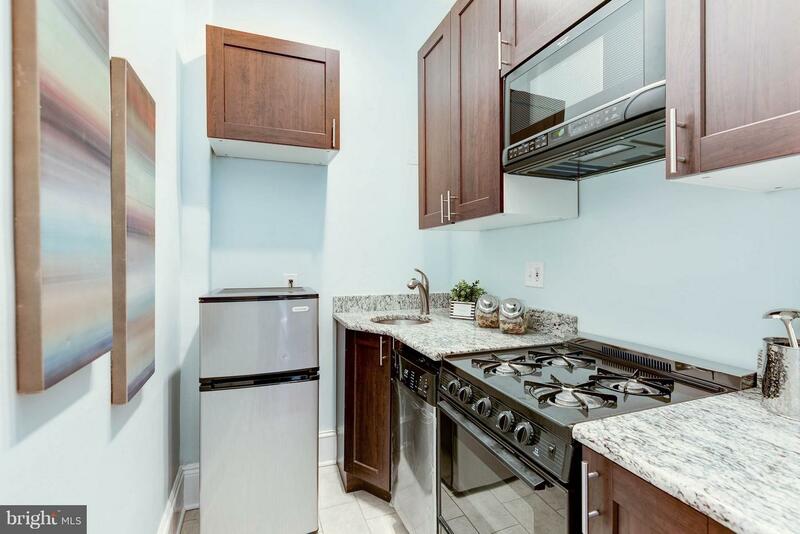 Storage unit included with unit.